12 October: Who is God? 19 October: What is the Eucharist? 26 October: What is the Church? 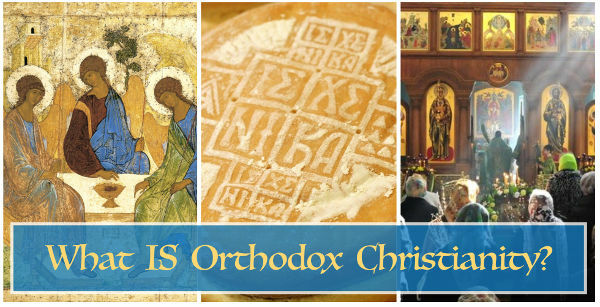 This entry was posted in lectures and tagged Ancient Church library, basics of Orthodoxy. Bookmark the permalink.